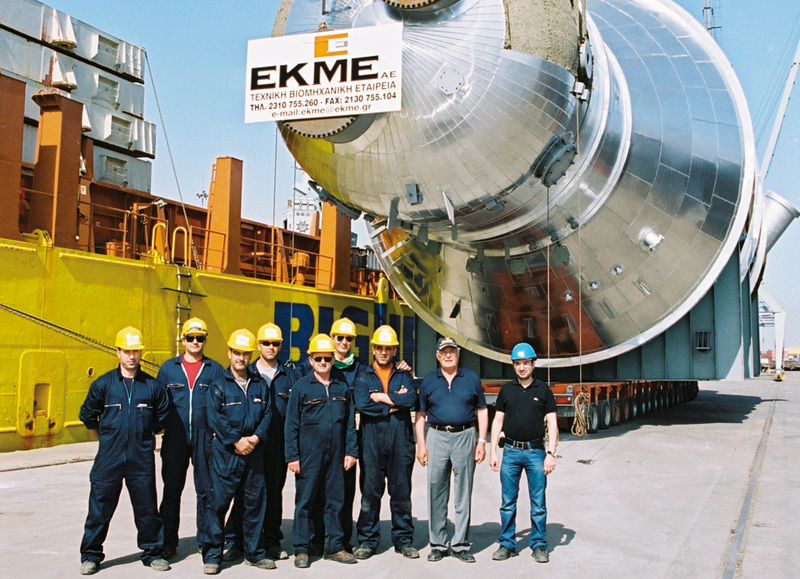 EKME’s personnel is its greatest asset and the driving force behind the company’s growth and development. As such, a great emphasis is put on maintaining a strong leadership team capable of fulfilling both technical and administrative responsibilities and being familiar with the particular demands of this industrial environment in matters of proficiency, safety and quality. Equally important for the company is its production manpower. Specialized personnel and skilled technicians with many years of experience in manufacturing and field construction of industrial installations, are employed by EKME. They are highly flexible and responsive, capable of performing complex construction tasks safely and effectively. Through in-house training and external seminars, the workforce remains informed and capable of meeting the requirements of the projects at hand. 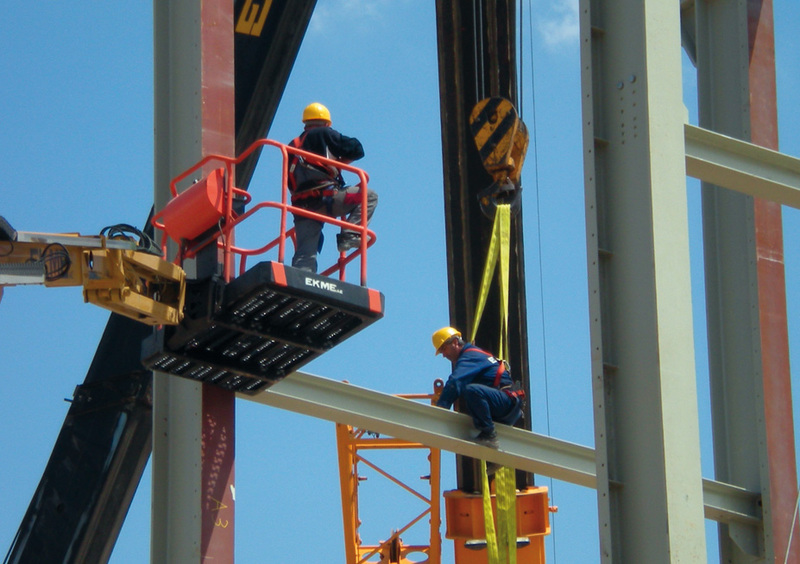 The most important factor of the personnel’s high safety awareness and performance, is their continuous training and work in operating under demanding conditions.